@ SPLASH of red HAIRDRESSING specialises in creating unique couture bridal looks for weddings and events. 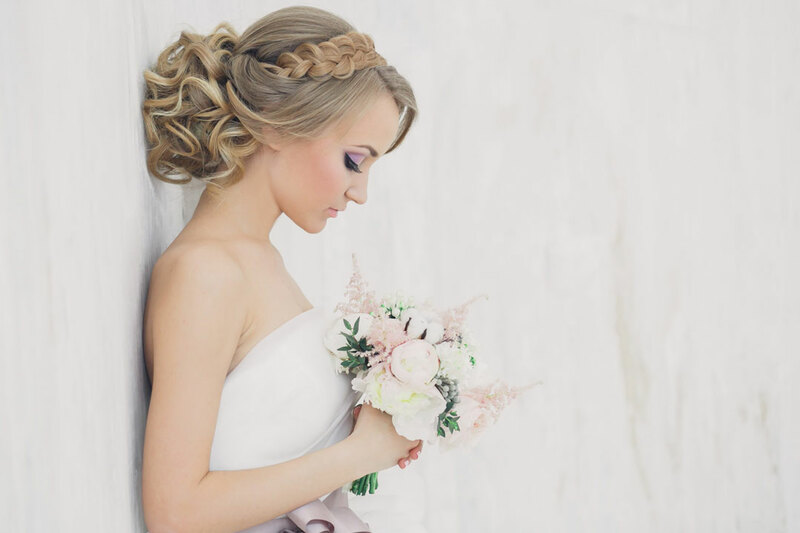 All clients are matched with a hair artist who will tailor to your individual needs in the lead-up to your special day. The experienced team at @ SPLASH of red HAIRDRESSING will answer any questions you may have, ensuring the perfect hairstyle and makeup look is created for you and your bridal party. Offering pre-wedding trials, using vegan-friendly cosmetics, @ SPLASH of red HAIRDRESSING will provide you with the perfect opportunity to visualise creative looks to help you look your best on your special day.